In what can be termed as a significant move in the development of the Ethiopian automotive industry, Volkswagen, the German automaker, has inked a MoU (Memorandum of Understanding) with the Ethiopian government to deliver a joint vision. Reportedly, this includes the possibility of establishment of Volkswagen vehicle assembly unit and localization of automotive components. According to sources familiar with the matter, the MoU was inked by Thomas Schaefer, Head, Volkswagen Sub-Sahara Africa Region and Abebe Abebayehu, Commissioner of the EIC (Ethiopian Investment Commission). The MoU was signed in the presence of Frank-Walter Steinmeier, President of the Federal Republic of Germany and Ahmed Shide, Ethiopian Minister for Finance & Economic Cooperation. The MoU recognized four key pillars as vital for the development of Ethiopia’s automotive industry, including opening of a local skills development training center and introduction of mobility concepts such as ride hailing & app-based car sharing along with the two aforementioned developments of setting vehicle assembly facility and localization of important auto components. Volkswagen said that the signing of the MoU has set the path for the company and the Ethiopia government to begin high-profile and technical collaborations, which forms the integral part of the development automotive industry and policy framework. It has been reported that the Ethiopian government and the German automaker have undertaken plans to expedite the reassertion of the joint vision by captivating on timelines and key milestones for project. Sources cite that Volkswagen sees Ethiopia as an ideal country to advance its Sub-Sahara Africa expansion strategy. For the record, Ethiopia has the second highest population in the continent and is one of the fastest growing economies. 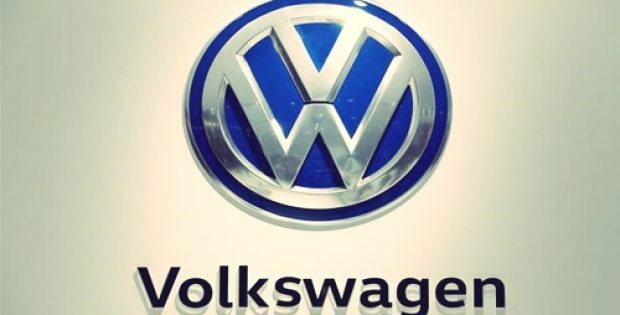 If reports are to be believed, the move takes Ethiopia to be the third country in the Sub-Sahara region of Africa to have signed MoU with Volkswagen over past 6 months. The country follows Ghana and Nigeria who previously inked MoUs with the German automaker last year in August.